5 Amazing Secrets About Inbound Marketing, Shhh! The real secret behind the success of inbound marketing is the fact that it is based on improving the customer experience. It values what the customers have got to think and offer. The whole of the marketing strategy revolves around the customer’s comfort and this is what impresses them the most. The fact that services from content marketing to offering dedicated social media services and even the search engine optimization of the websites is directed to increase the number of traffic is quite overwhelming. Instead of using the outbound marketing techniques like paid advertisement to get people’s attention, marketers are now using inbound marketing techniques to help them and get to their heart in a much effective way. The increasing success of this marketing approach is measured by the fact that presently, according to the state of inbound report 2017, 32% of the marketers have ranked outbound marketing practices like paid advertisement a complete waste of time and resources. Many more are directing their strategies towards inbound marketing. 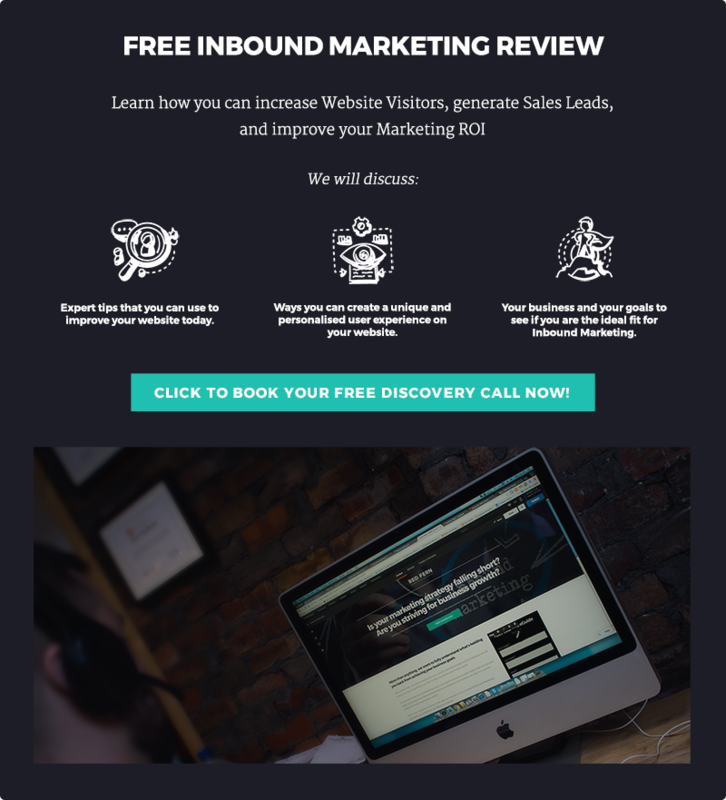 Meanwhile, the marketers from all around the world make their way through the process; let us prove to you the importance of this through few main secrets of inbound marketing. If you think that inbound marketing is just a simple way to get the customer’s attention, then you’re wrong. It’s basically the act of reciprocity where you get something if you give something first or in return. As far as the customers are concerned, many business owners would say that they are giving them useful products, what else could they possibly give them? Well, you can give them some information, good customer care support and offers that they can’t resist. The social media agency UAE claims that it witnessed a beautiful act of customer-business relationship. It says that the marketer gave away value-added content and answered the viewer’s query so deeply that the viewer couldn’t resist becoming a regular, loyal customer of the brand. Thus, you can get hold of this secret and do your business some good too. When it comes to getting the attention of the customers, the inbound marketers make good use of the rule of taking one step at a time. They never aim for the bigger fish first but instead start with making a small commitment, getting them done and then they jump for the bigger one. For instance, when a visitor comes to your website, get their contact detail and then when you email them the valuable content, you can ask them for becoming your newsletter member. Another way is to get them to try something for free or discounted offer and then have the faith that your product will work its magic. Say if you are a newly launched brand of sweet popcorns, you can make offers on the social media to get your product for a value-added discount. When it comes to lead, there’s a lead and then there’s a potential targeted lead. Inbound marketing can get you both but the chances are, that if you aren’t doing it right, you’ll get the former one. Thus, beware of this situation and make sure you follow the beneficial practices of inbound marketing. The recent trends in the world of the digital revolution are the use of digital analytics, artificial intelligence, and machine learning. The advent of chatbots and use of analytic software to find out data about your leads, return on investment and sales show us how quickly the inbound marketing practices are getting influenced by the digital world. In fact, it would be safe to say that the success of inbound marketing is based upon the use of digital trends. The marketers who know this fact are blessed while others who are in this business should soon get active and add more digital aspects in their strategy. This secret can be named as the most-awaited secret for the marketers. As we have seen over the time that informative content has played an essential role in the success of websites and blogs. The trend hasn’t changed but has pretty much evolved. The effective inbound marketing now requires the smart use of the most powerful arsenal- the content. Visual images, infographics, presentations, short videos and interactive content have become the centre of attention in the present year. The beauty of this practice is that it is constantly changing under the supervision of the most creative and innovative marketers and trendsetters in the world of marketing and that’s simply amazing. These five secrets of inbound marketing reveal its importance and prevalence in the world of marketing. According to a research, the number of marketers who say that they are practising inbound rose from 60% last year to 85% this year. This tells us how important it has become and that every marketer needs to try it before they lose the race. Guest Blogger: Junaid Ali Qureshi is a digital marketing specialist who has helped several businesses gain traffic, outperform competition and generate profitable leads. His current ventures include Elephantation, eLabelz, Smart Leads.ae, Progos Tech and eCig.